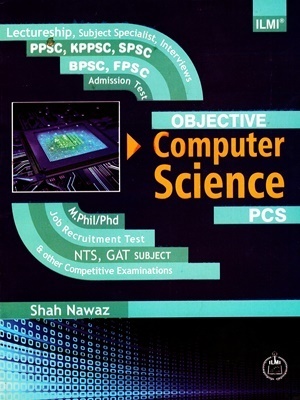 This book Computer Science MCQs is primarily written for undergraduate students of computer science seeking admission to master’s program in computer science through examinations like GATE and GRE in Computer Science MCQs]. lt will also he helpﬁtl for those taking computer science tests conducted by some companies for recruitment. 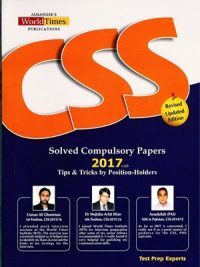 It contains more than 1300 questions from the core areas of computer science. The questions are grouped subject-wise. The overwhelming response to the ﬁrst edition of this book has inspired me to bring out this second edition which is a thoroughly revised and updated version of the ﬁrst. The ho-ole now has sixteen chapters. 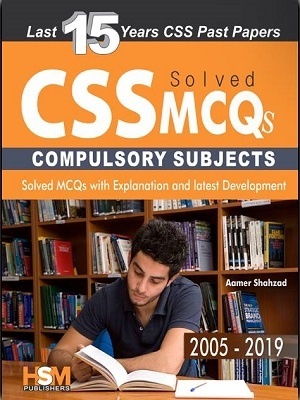 Computer Science MCQs The ﬁrst chapter deals with the programming language C that is still popular in spitc of its age. The second chapter contains questions on UNIX, which has he-come popular due to its simple and easy-to-understand structure. In the third chapter. a variety of problems based on the principles of programming languages are discussed. The fourth chapter, Mathematical Foundations of Computer Science. 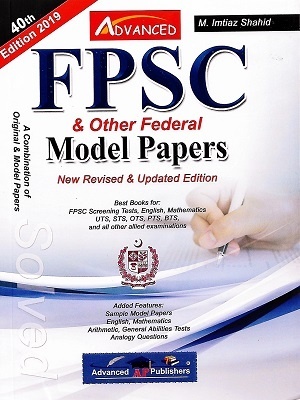 has been It has questions based on the mathematical principles that are vital to the better understanding of computer science– Numerous problems from operations research. numerical methods. matrices and determinants. permutations and combinations. 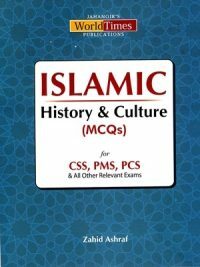 probability and statistics, discrete math, ealeulus and theory of equations are included in this chapter. 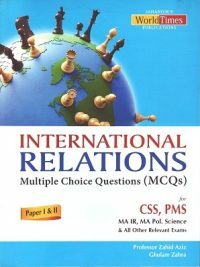 In almost all the other chapters also some revision has been effected and additional questions included. 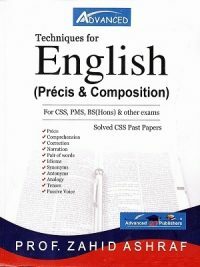 The overwhelming response to the ﬁrst edition of this book has inspired me to bring out this second edition which is a thoroughly revised and updated version of the ﬁrst. The ho-ole now has sixteen chapters. 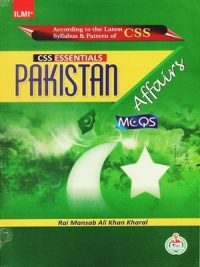 Computer Science MCQs The ﬁrst chapter deals with the programming language C that is still popular in spitc of its age. The second chapter contains questions on UNIX, which has he-come popular due to its simple and easy-to-understand structure. In the third chapter. a variety of problems based on the principles of programming languages are discussed.